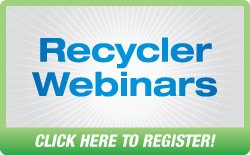 Some features demonstrated in these training materials may not apply to your version of Checkmate. Click here to view the Checkmate version comparison, or contact your salesperson. 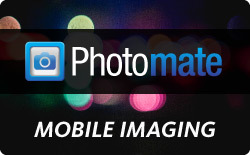 Visit the Photomate Training Library for videos and documentation. Checkmate Part Codes (Excel Format) - NEW!